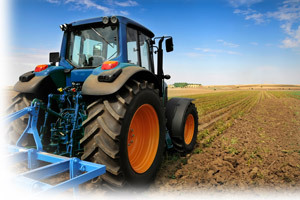 Agriculture Industry | ABC Customs Brokers Ltd. Problems with the Canadian Food Inspection Agency (CFIA) due to the requirement for steam cleaning. Problems with the U.S. Customs & Border Protection 72 hour rule for exporting vehicles. For complete or unclear documentation.